SMUD said doing so would provide more reliable power for downtown and midtown Sacramento, as well as to the utility's electric grid, The Sacramento Bee reported. A new construction project should bring more reliable power to Sacramento. In an announcement Feb. 22, the Sacramento Municipal Utility District (SMUD) said it plans to build a new local substation for $76 million. According to SMUD, the new Station E Substation will be built in Boulevard Park, north of 20th and C Streets. It will serve as a replacement for the nearby North City Substation, which is over 60 years old, and in need of a replacement, The Sacramento Bee reported. The new facility will “enhance reliability for customers in the midtown neighborhoods as well as provide vital backup support to downtown Sacramento, SMUD officials said. The new substation coincides with the city's growth plans for the future, which project an increased demand for power, SMUD added. Construction is expected to begin in 2019, and should be complete in 2020. As an additional project, SMUD said it is also working to clean up land at the site it bought in 2013. When crews began excavation there in 2015, they uncovered burn waste that had been buried decades before, The Sacramento Bee reported. Now, SMUD plans to spend $13 million to clean and prep the site in the coming months, including removing the waste and replacing it with fill material, prior to construction. The remove-and-replace process was created through a joint effort between Sacramento County and state regulatory agencies, The Sacramento Bee reported. 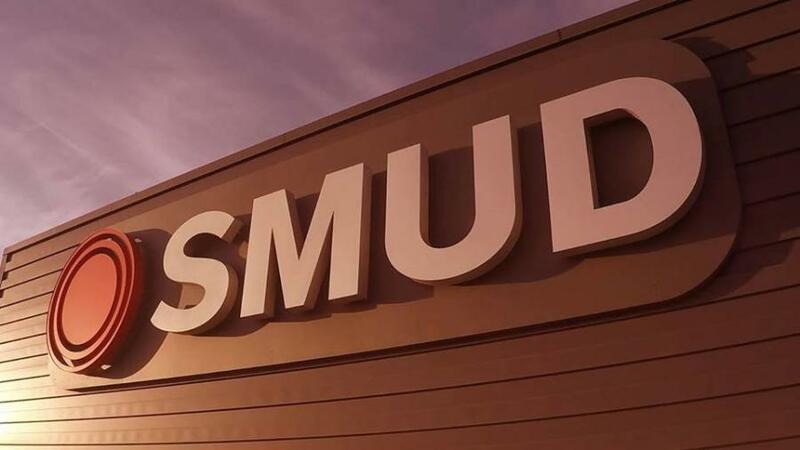 Before it begins the cleanup project, SMUD said it will communicate with local residents with mailings, meetings and updates on its website.